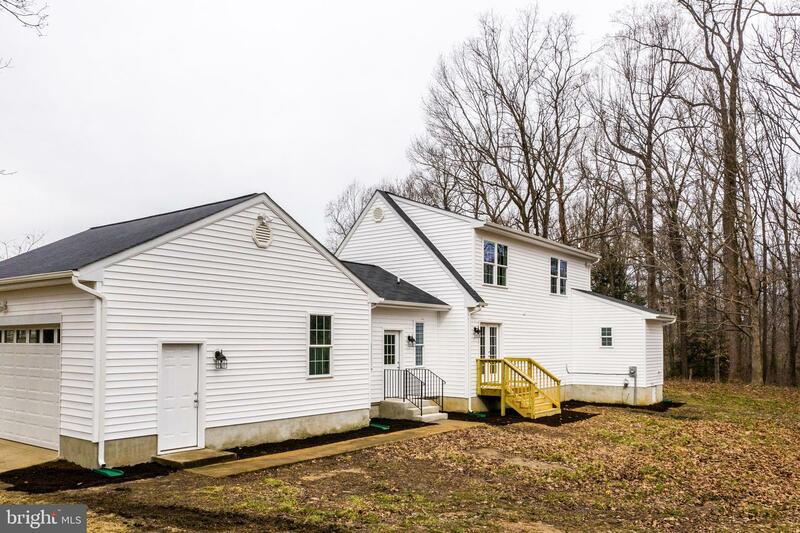 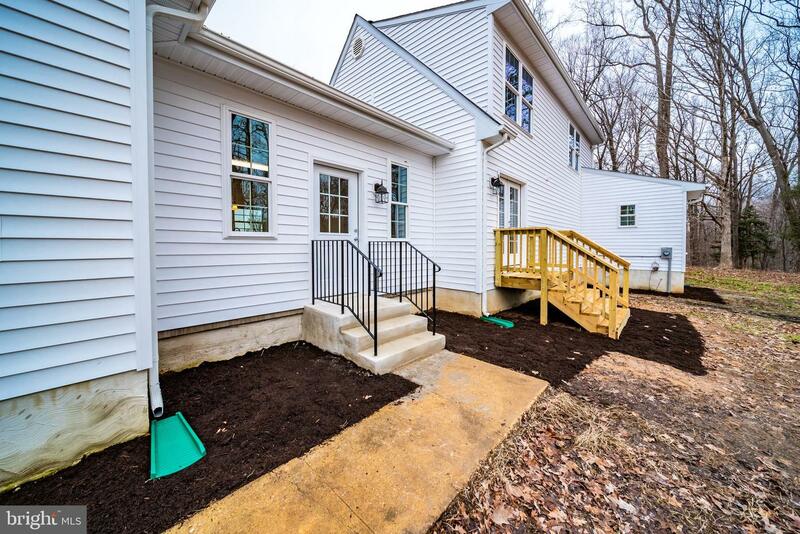 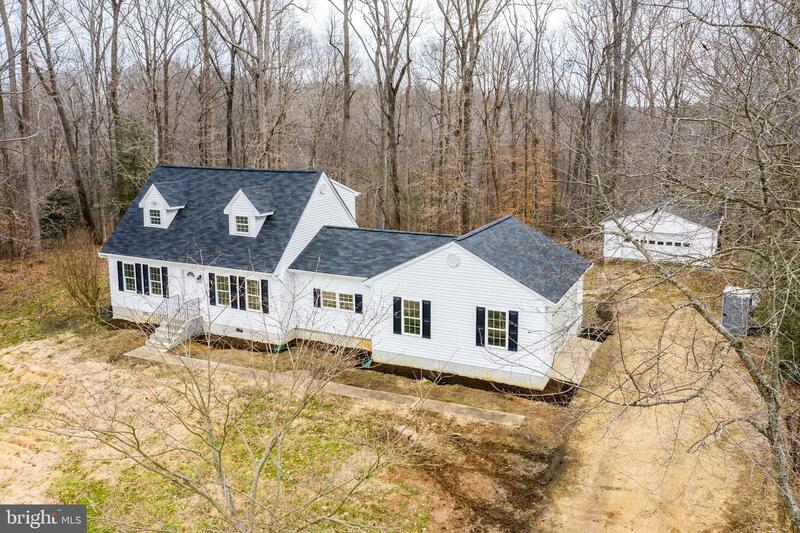 BRAND NEW HOME without the wait in the heart of AMISH COUNTRY! 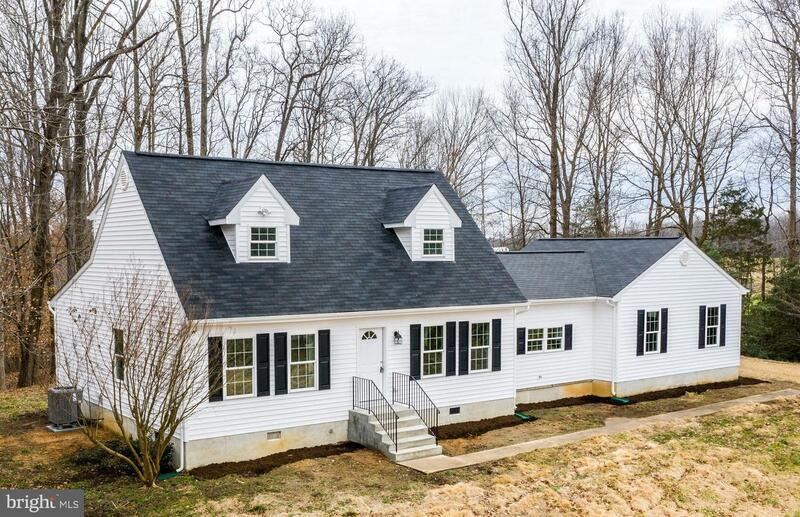 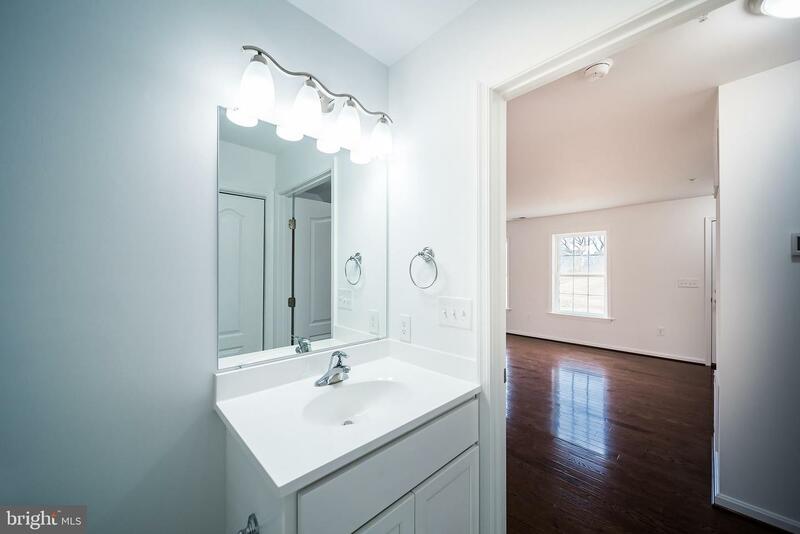 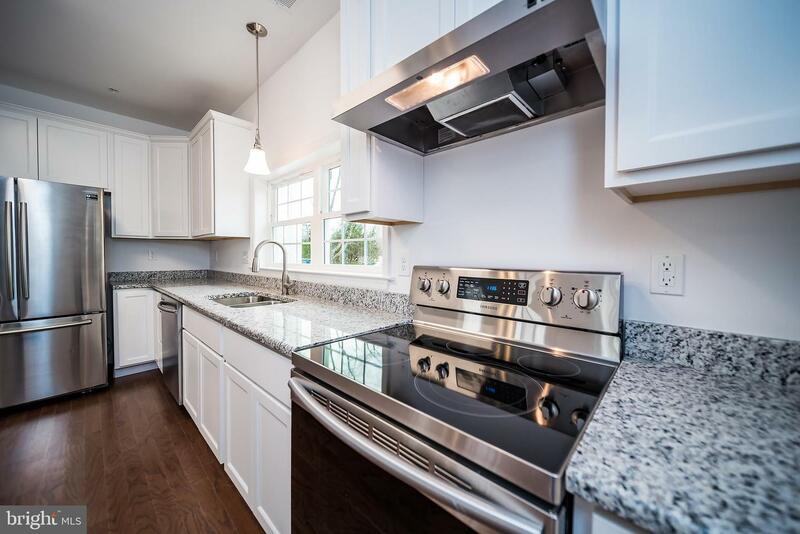 Make your appointment to view this beautiful completely re-built 2019 home! 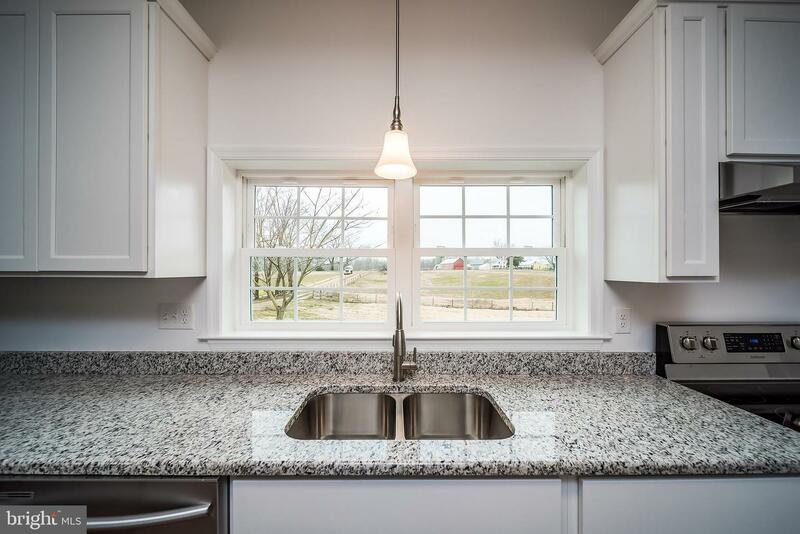 Your new home will allow you to enjoy the St. Mary's Countryside with all its pastoral views located in the heart of Amish Farms. 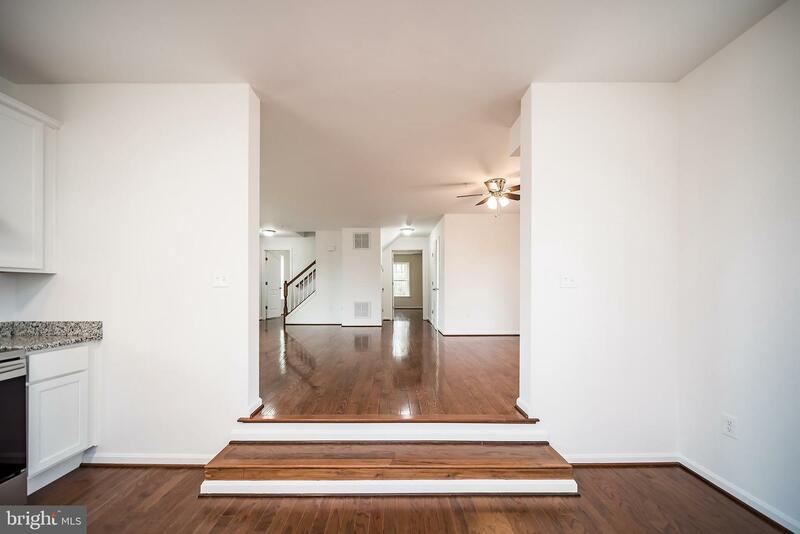 Remodel/Rebuild is currently being finalized. 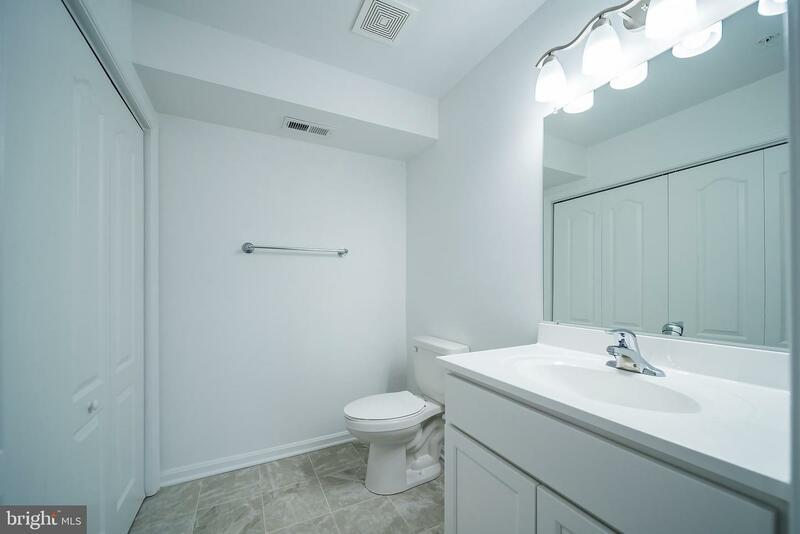 Home boast Two bedrooms on the main floor Owners suite has full bath,two bedrooms up stairs have walk in closets, and share a full bath in hallway. 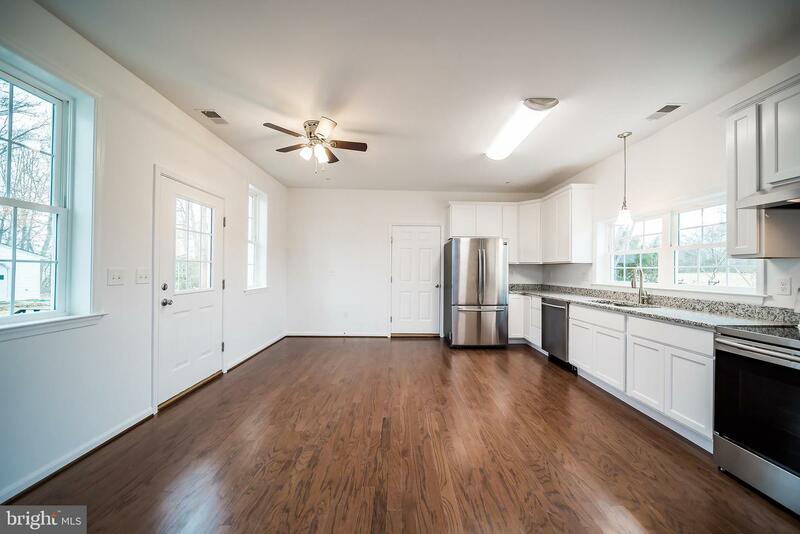 The old homes breezeway is now converted into the new kitchen, Eat in Kitchen has all new Stainless Appliances, Granite,new cabinets. 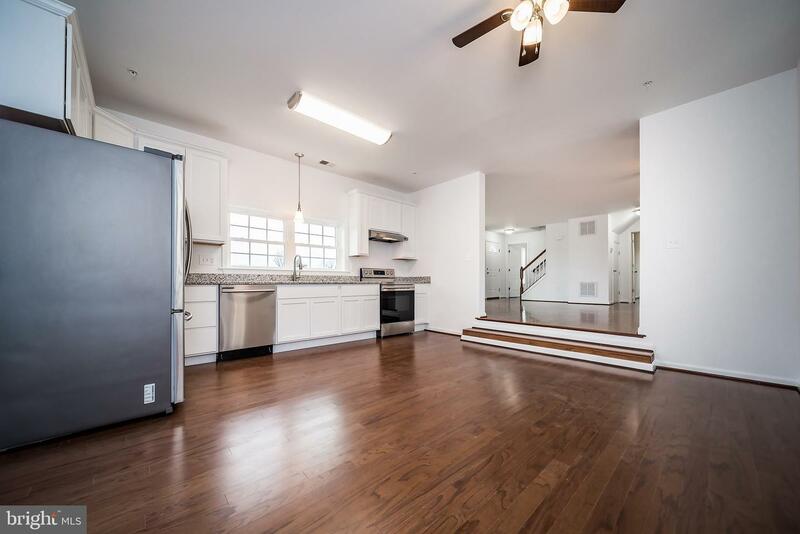 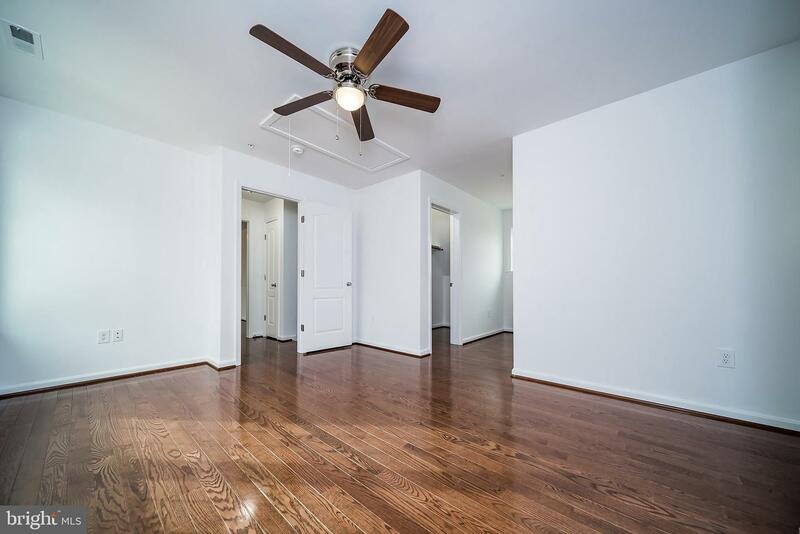 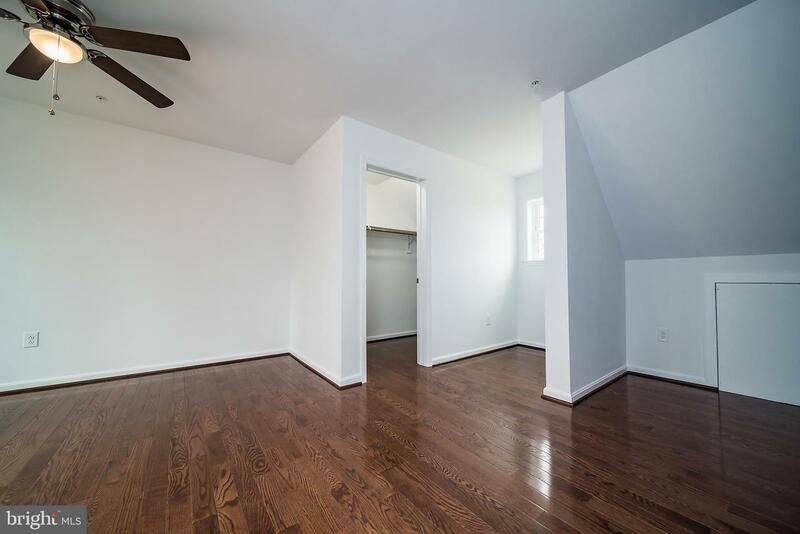 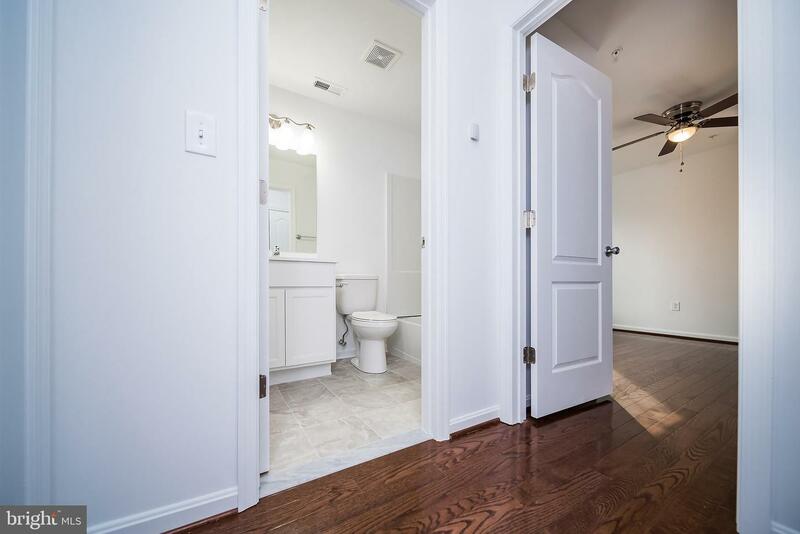 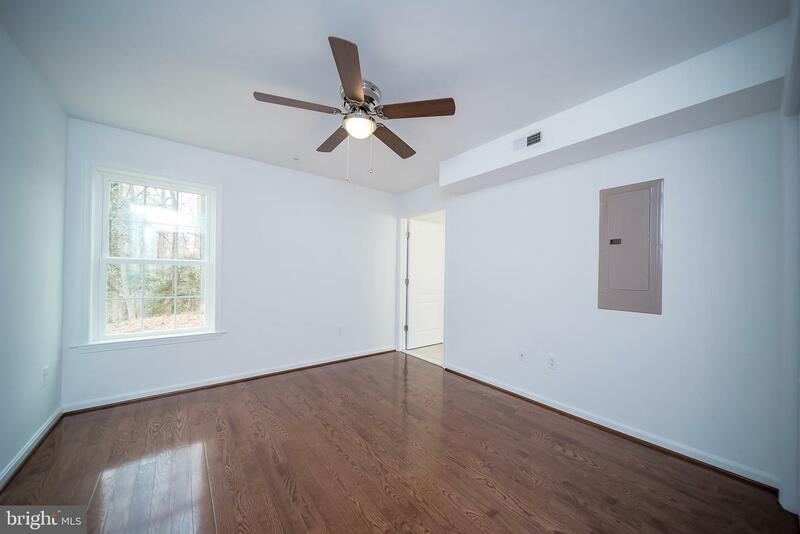 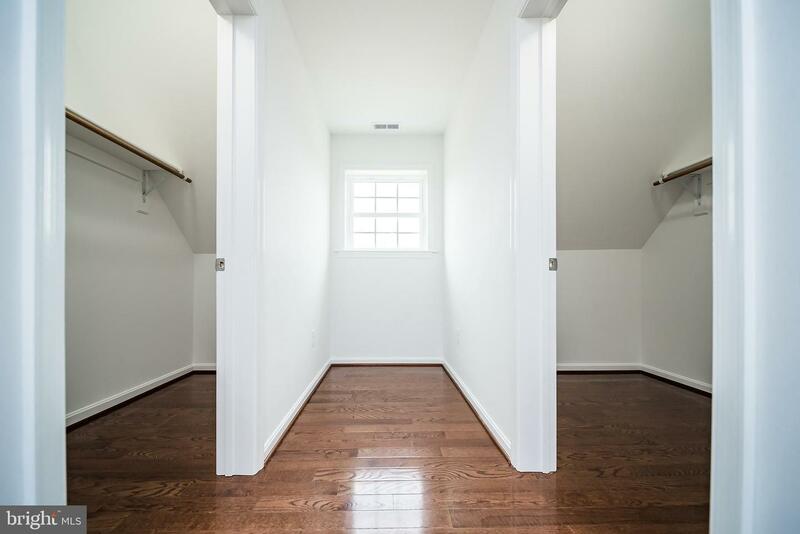 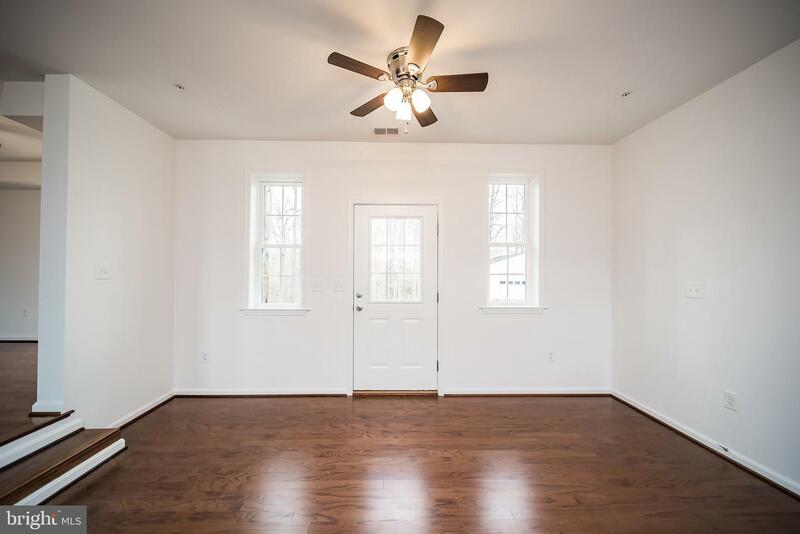 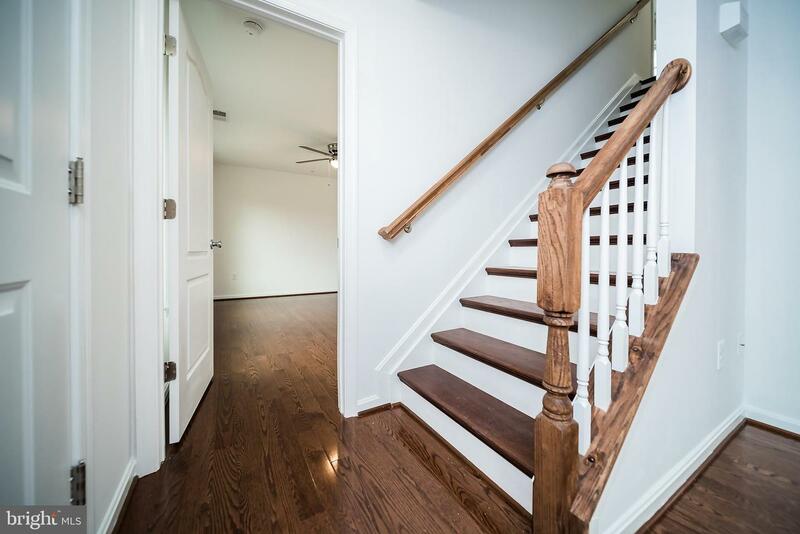 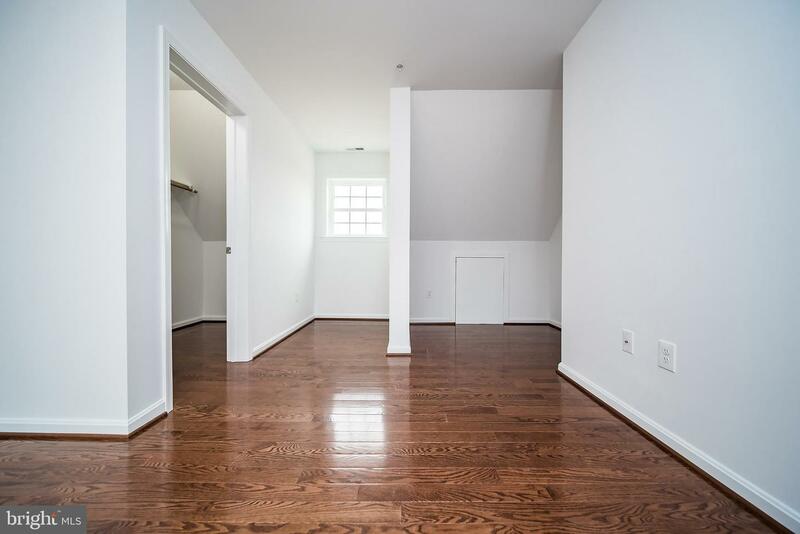 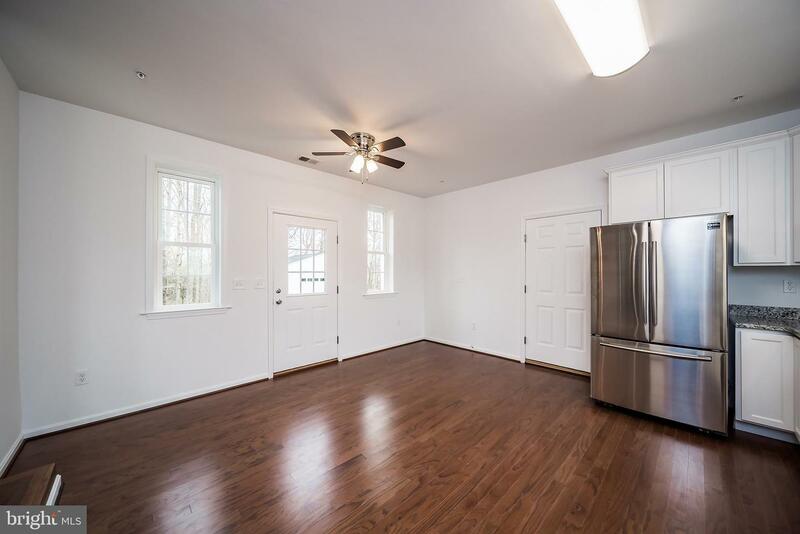 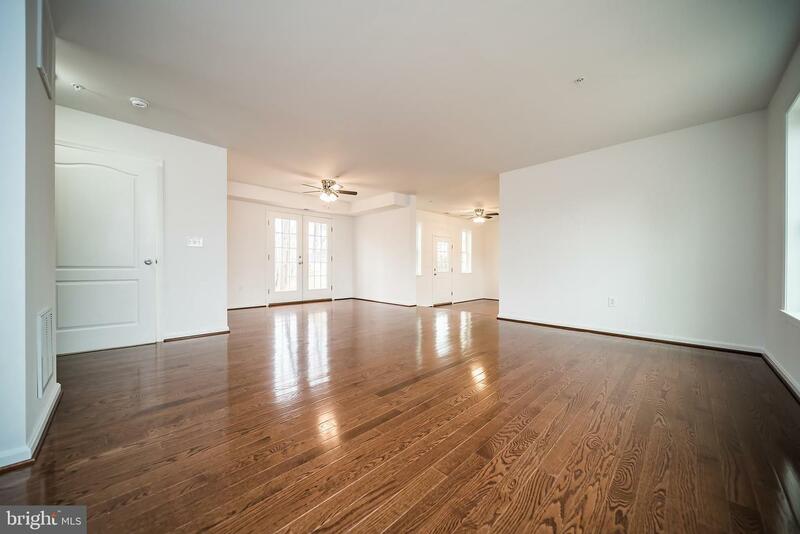 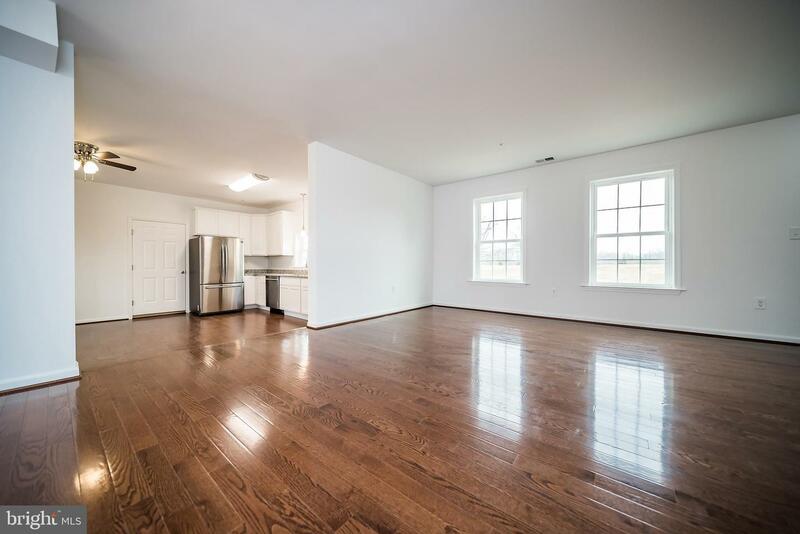 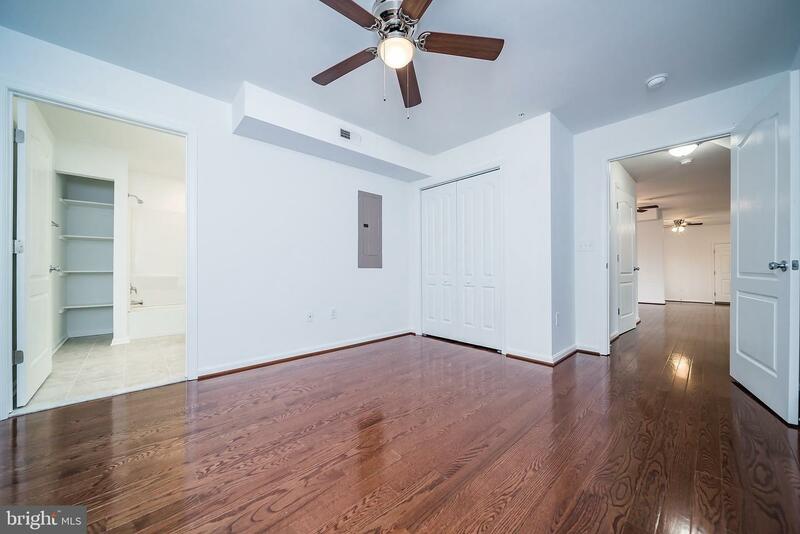 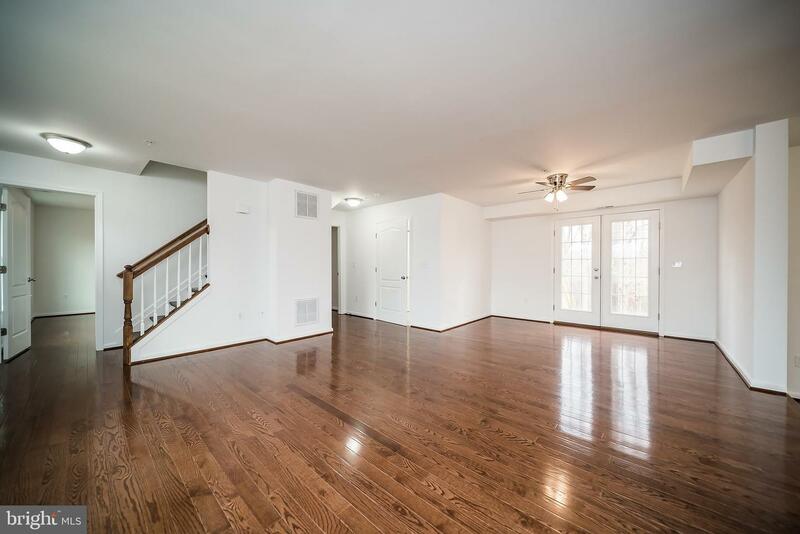 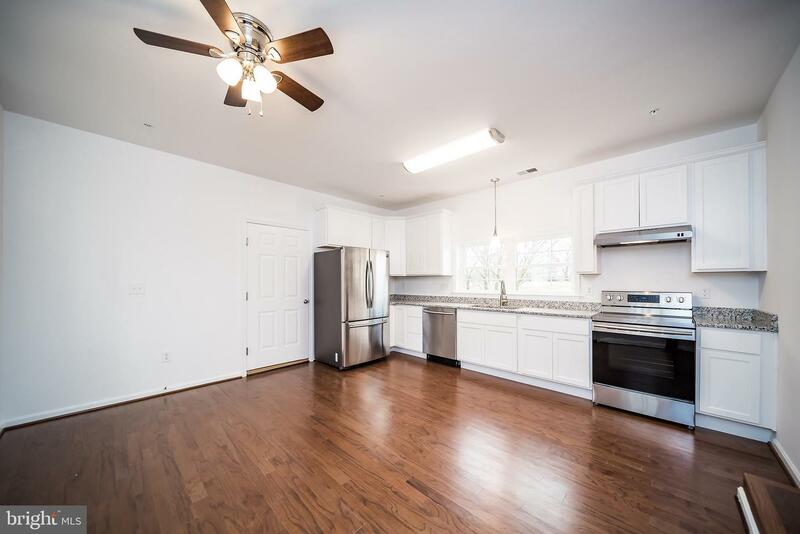 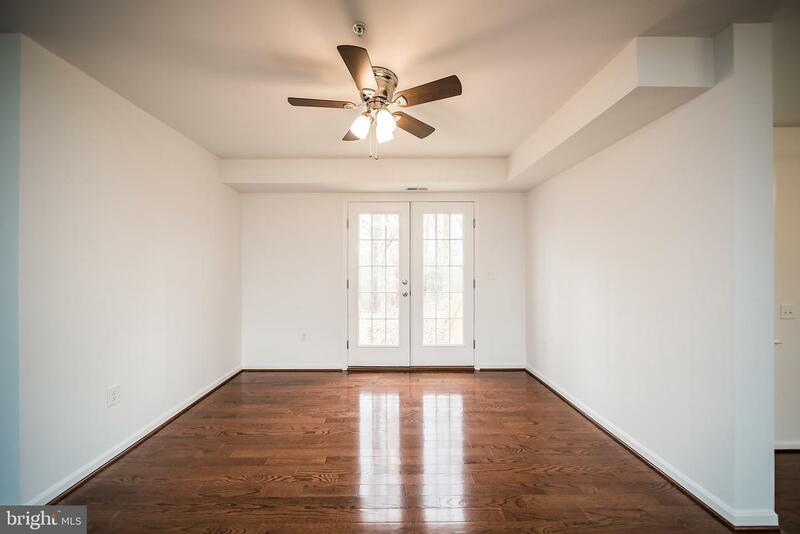 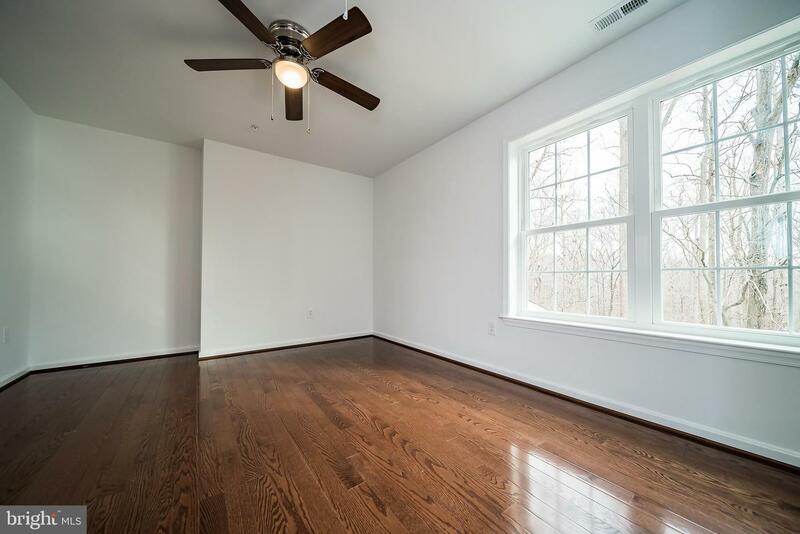 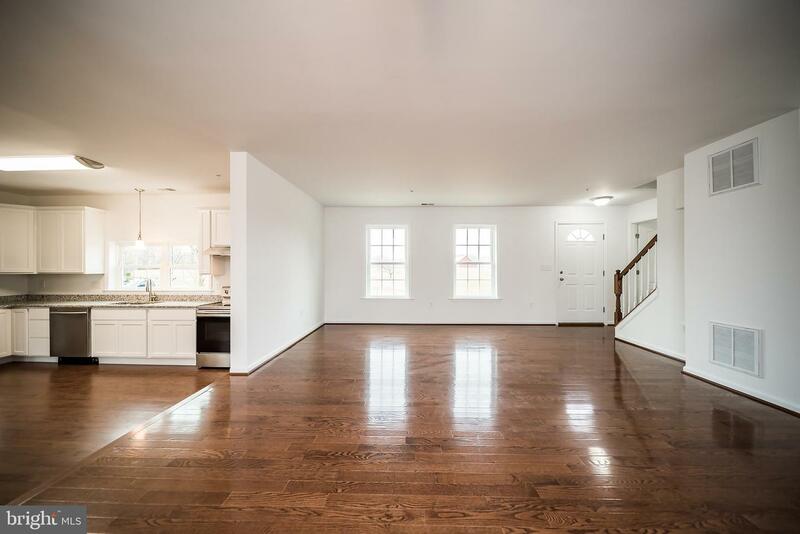 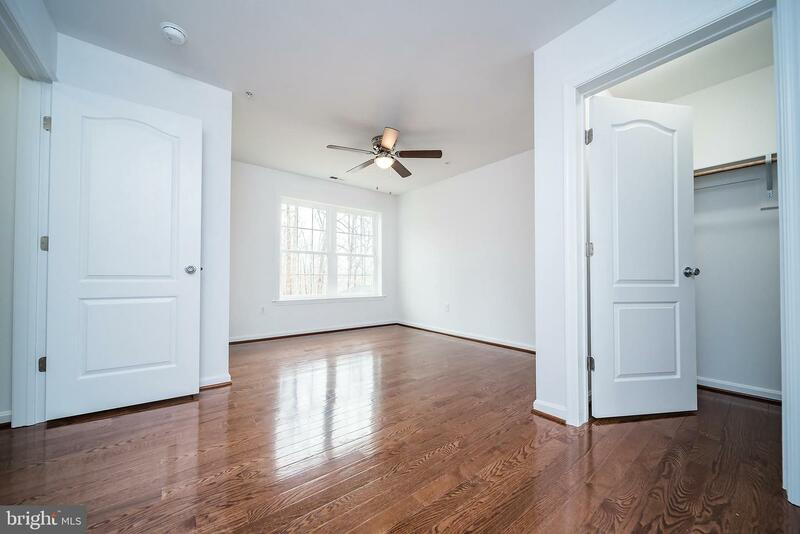 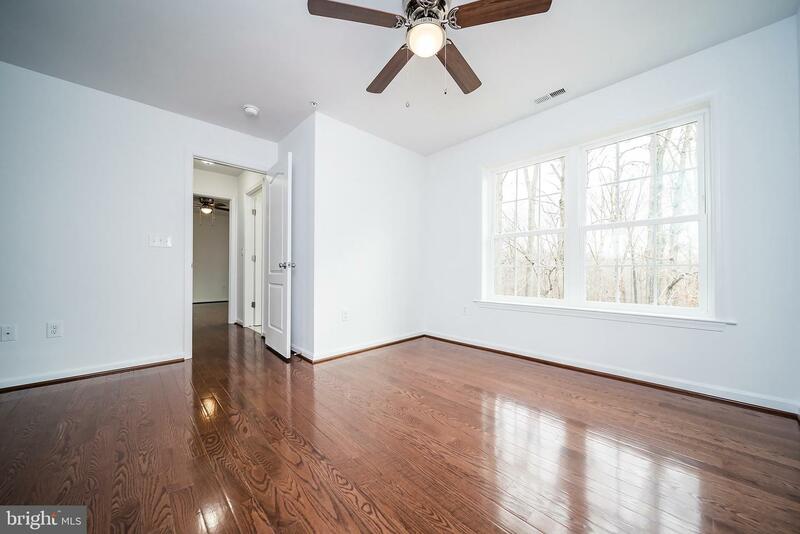 This home has no carpet it is all brand new Hardwood floors. 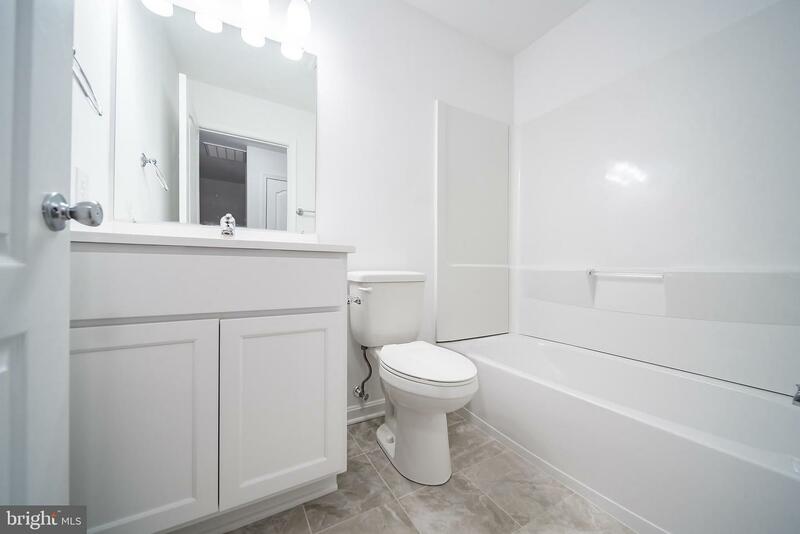 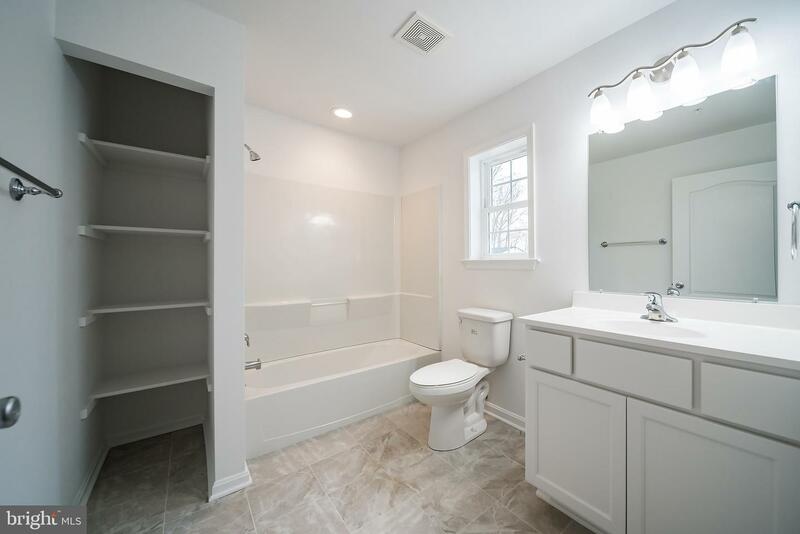 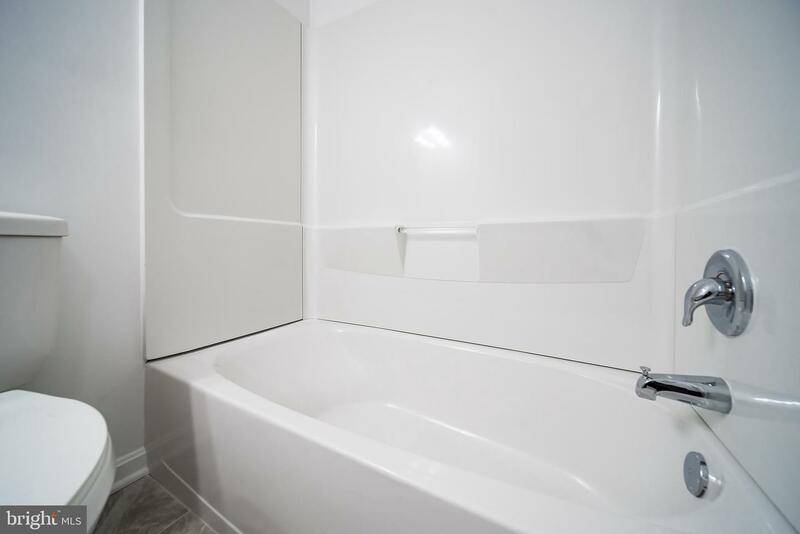 All baths all have new Toilets, Tubs, Sinks, Vanities, fixtures. 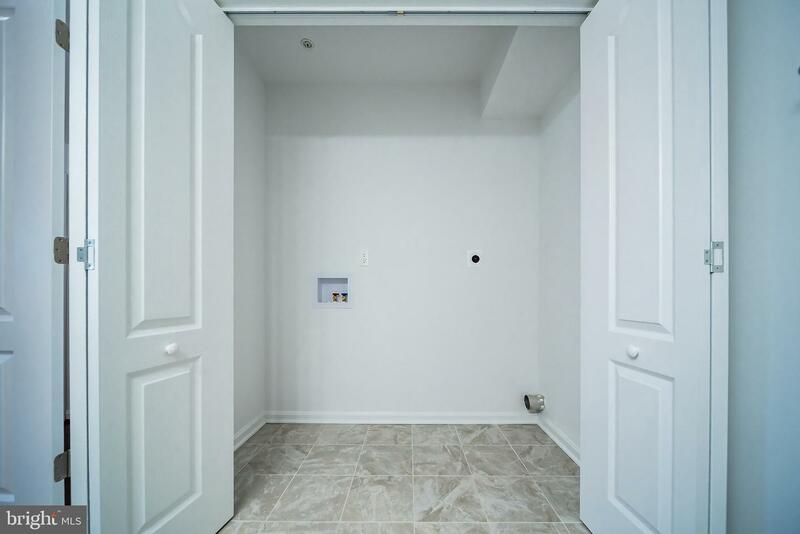 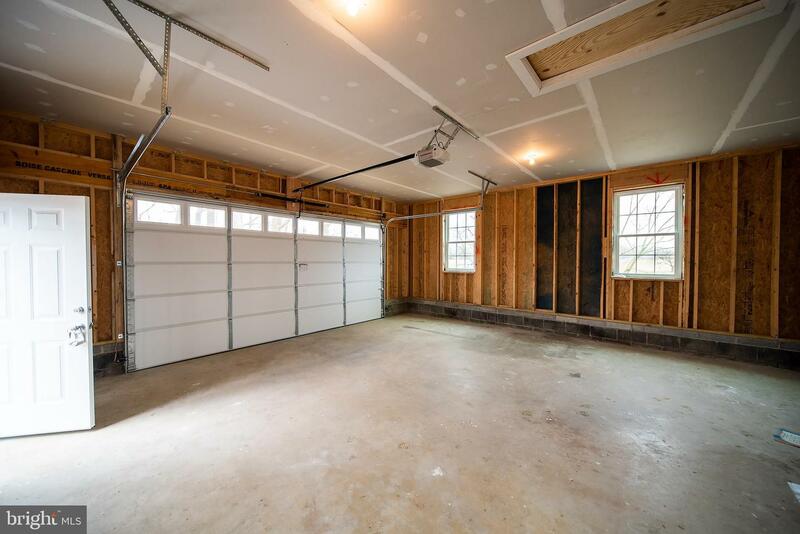 All new light fixtures, HVAC,New windows,New doors, trim,drywall, railings,new electric, plumbing, and New door/drywall in attached garage, crawl even has new barrier as well. 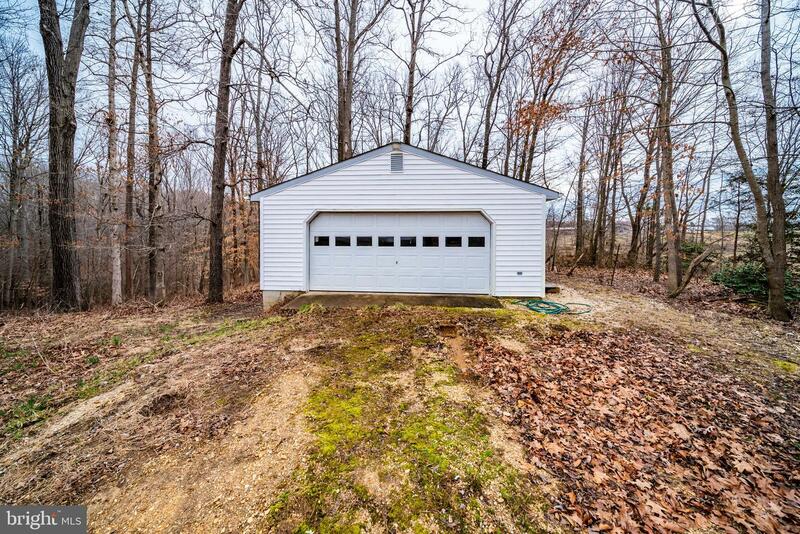 Has secondary 2 car detached garage as well. 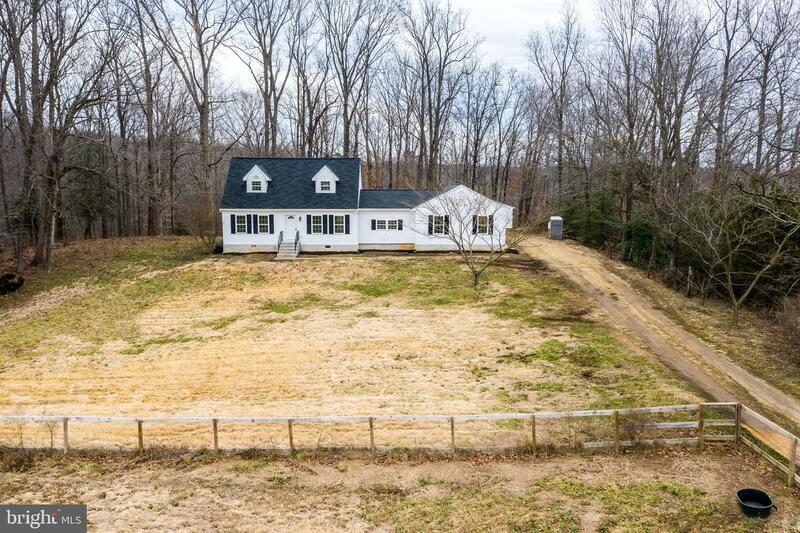 There is huge fenced area in the front of the home where goats, chickens and pigs lived as pets of the owners. 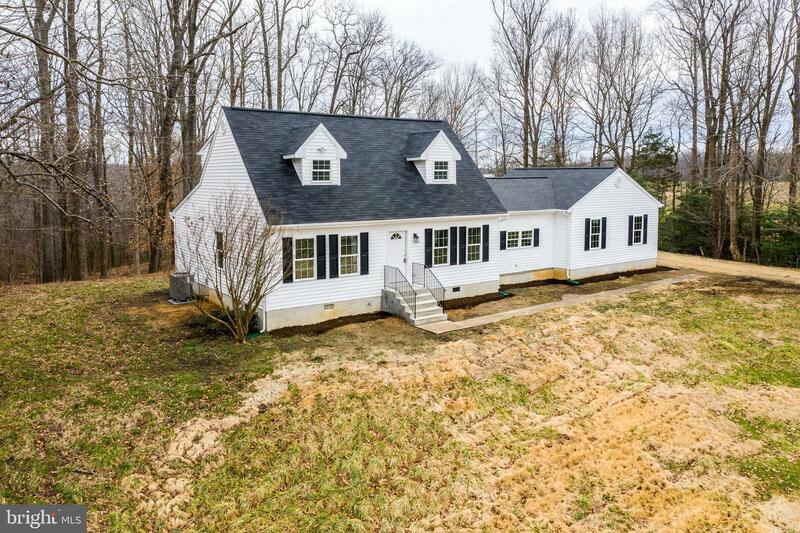 The property has 8.85 acres.